Star Trek has regularly name dropped historical figures for their contributions to science, art and technology. 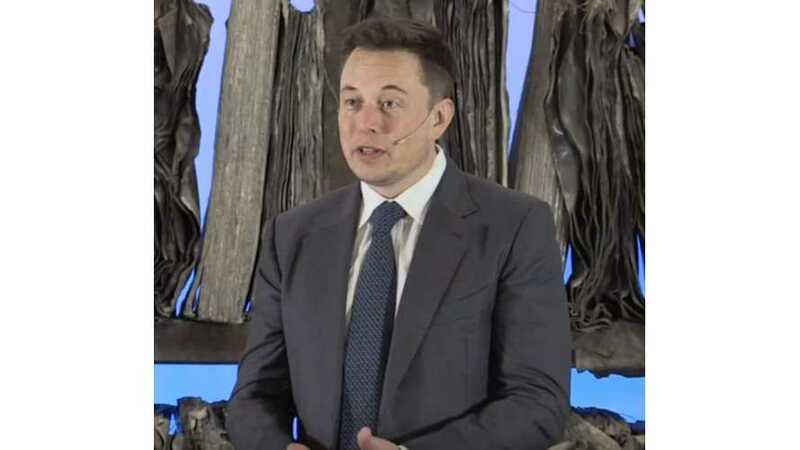 Now Elon Musk has joined Trek lore. 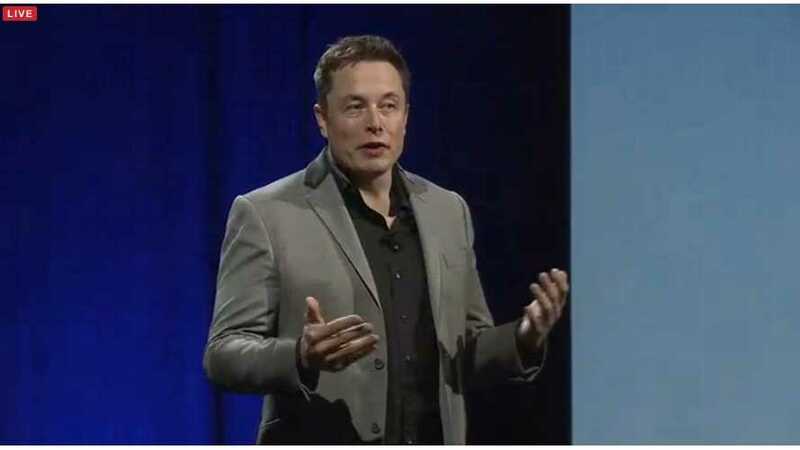 Tesla and SpaceX CEO Elon Musk finds much of his success through his means to clearly communicate his knowledge and ideas to others. 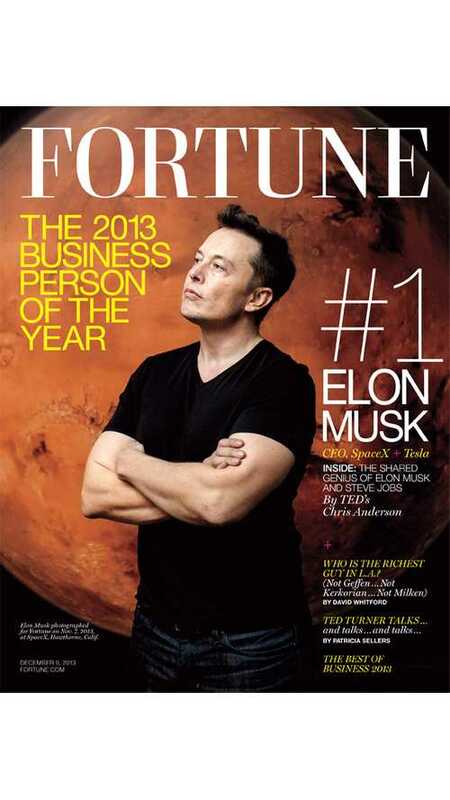 Tesla and SpaceX CEO Elon Musk: Master Of Time Management, Workaholic - Or Both? 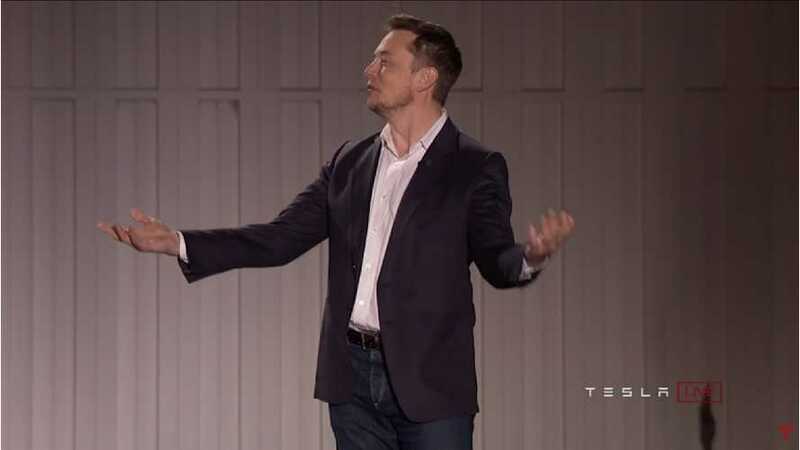 Tesla and SpaceX CEO Elon Musk is perhaps the most celebrated business front man in the world, with a ~dozen different projects. How does he get it all done? There's nothing quite like working for Elon Musk, who has been tagged by some as the "King of Job Creation." The "Tesla Effect" is something that can be explained, but would prove much more gripping, if experienced.